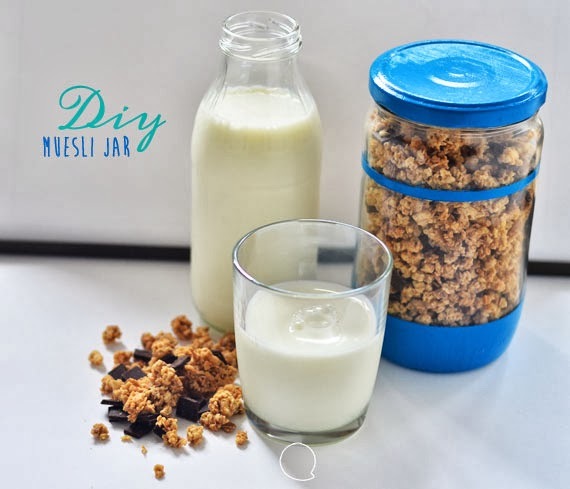 My Daytime Dreams: Superfast DIY - Muesli Jar! Last week was full of things to do, I didn't have time to make something creative and I've missed that! 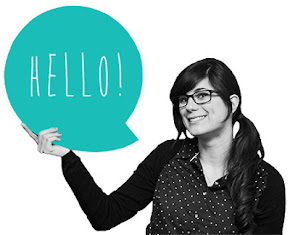 So today I want to share with you a superfast DIY, a project for all the intense weeks! 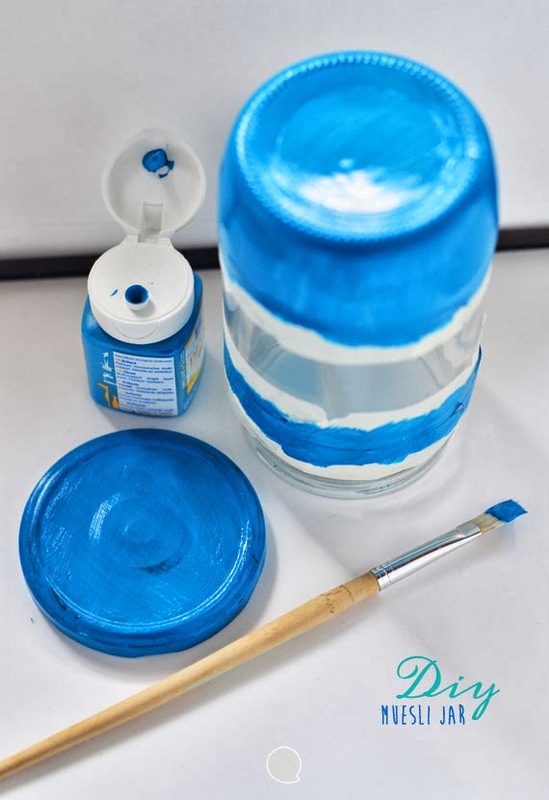 First, use the paper tape to draw a line near the jar's top and to define the jar's bottom. Then lets color our jar! 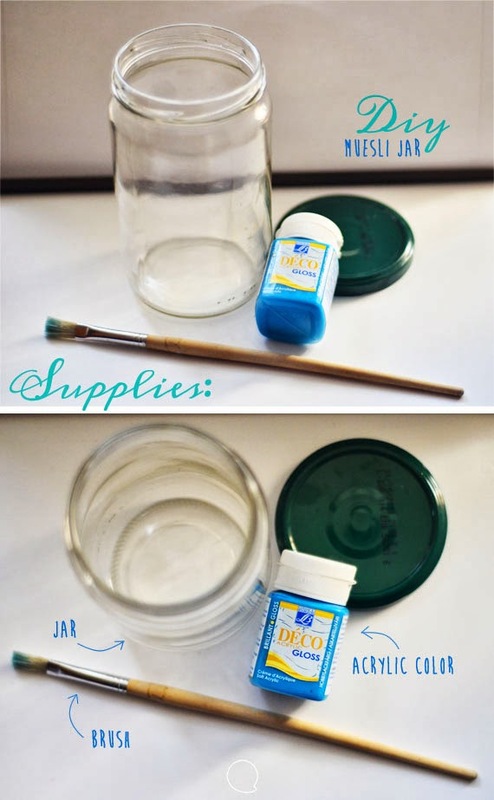 I suggest to paint the jar twice for a better result. I've painted the jar's bottom and the line with the same color, but you can chose different colors to make your jar more colorful! Now you're ready to fill your jar with what you like! I've chosen chocolate muesli...I love eating muesli with yogurt! !So yummy! 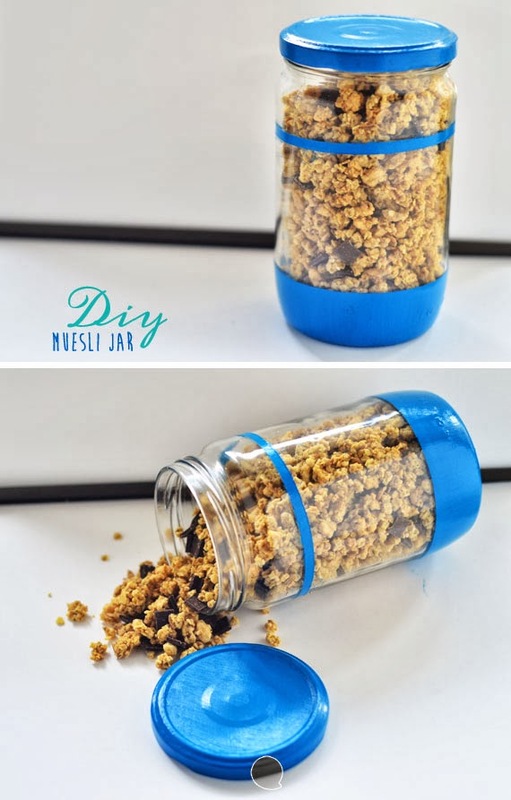 I hope you've liked this superfast DIY project. Even when days are full of things to do and weeks run fast, don't forget to make something creative!